This front load washer from GE features a steam option that penetrates deep into fabric fibers, loosening stains like tomato and grass, yet protects your fabrics. 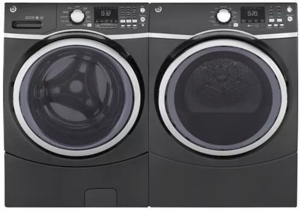 It comes equipped with an internal water heater that increases wash temperature to reduce bacteria and provide better cleaning for the really tough stains. 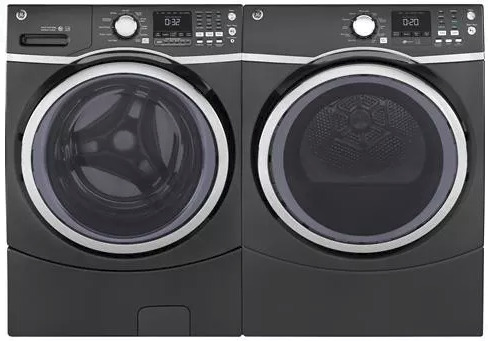 If you're in a hurry, Quick Wash provides a fast clean for lightly soiled items in approximately 30 minutes or you can opt for Time Saver when you need to get a full load of more heavily soiled clothes clean in 37 minutes. Tumble Care freshly tumbles your garments periodically for up to 8 hours when unable to move clothing to the dryer right away. 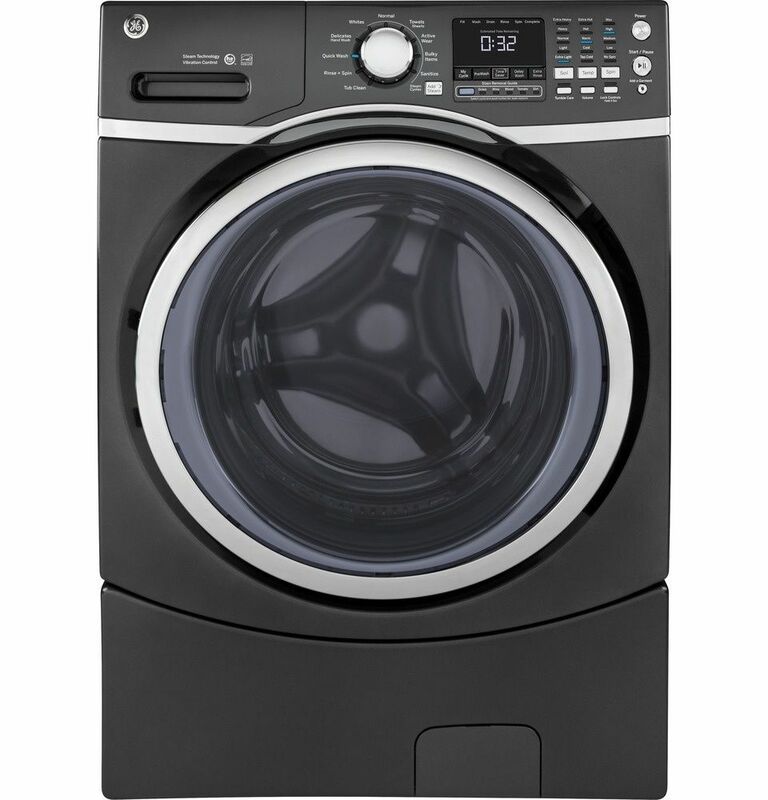 Increases wash temperature to reduce bacteria and provide better cleaning for the really tough stains. Choose from Normal, Whites, Delicates/Hand Wash, Bulky/Bedding, Sanitize, Quick Wash, Active Wear, Rinse + Spin, Towels & Sheets and Basket Clean. Penetrates deep into fabric fibers, loosening stains like tomato and grass, yet protects your fabrics. When you need to get a full load of clothes clean in only 37 minutes. 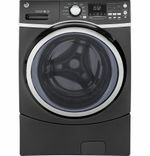 Choose from 2nd Rinse, Extra Rinse, Time Saver, Delay Wash, Tumble Care, PreWash, My Cycle, Steam and Stain Removal Guide.